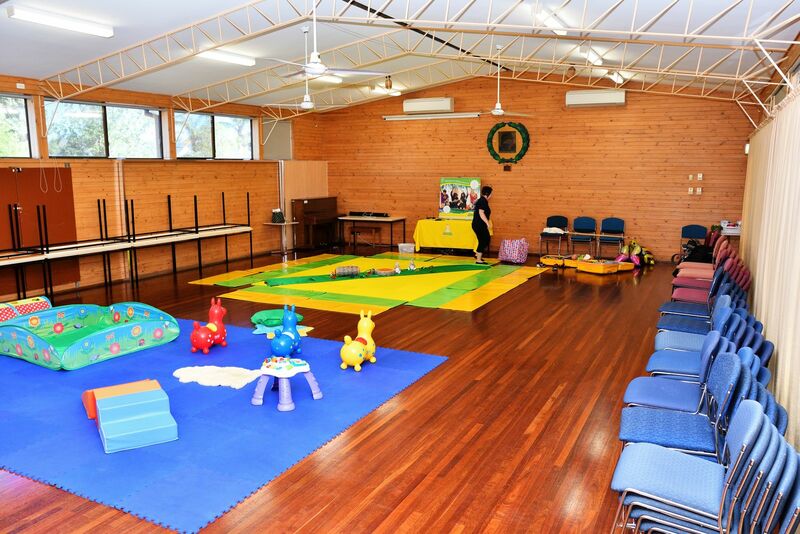 The Glenelg North Community Centre is home of the Glenelg Brass Band and is used by a wide variety of community groups and organisations. 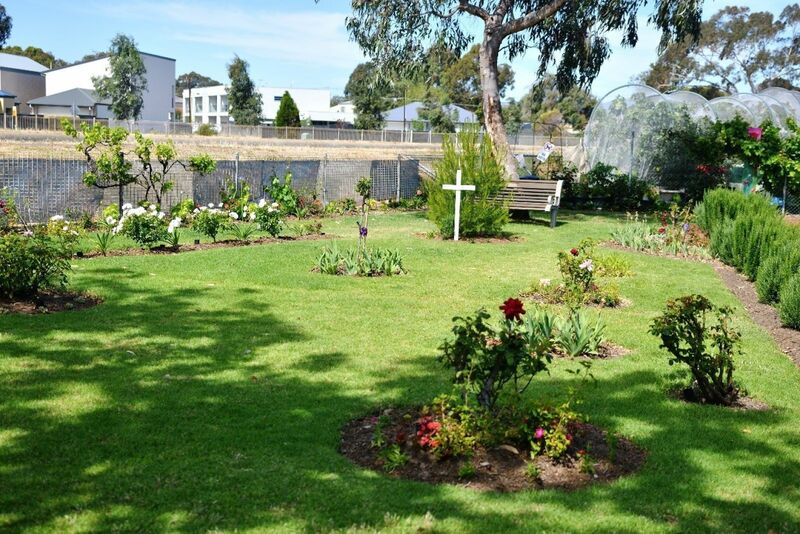 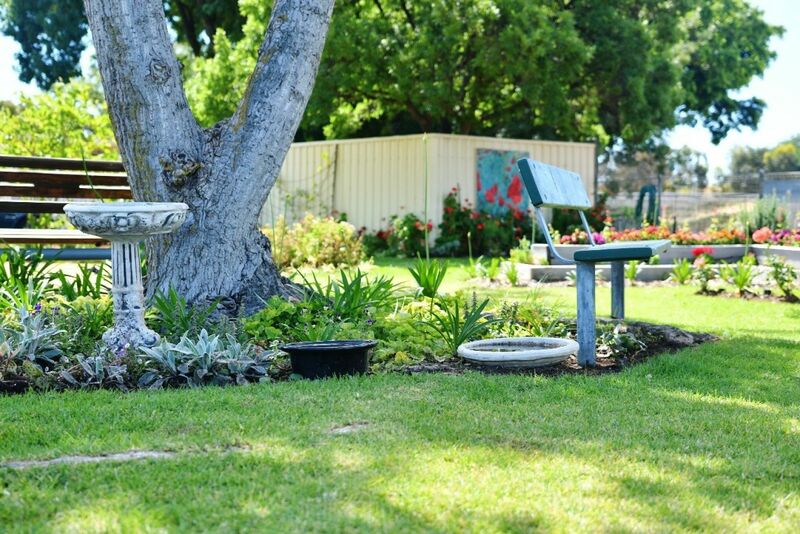 Located at Kibby Reserve, the Centre is a fundamental part of the community hub that includes the William Kibby VC Veterans' Shed and Michael Herbert Memorial Garden, Glenelg North Community Garden and the Holdfast Bay Rotary Club. 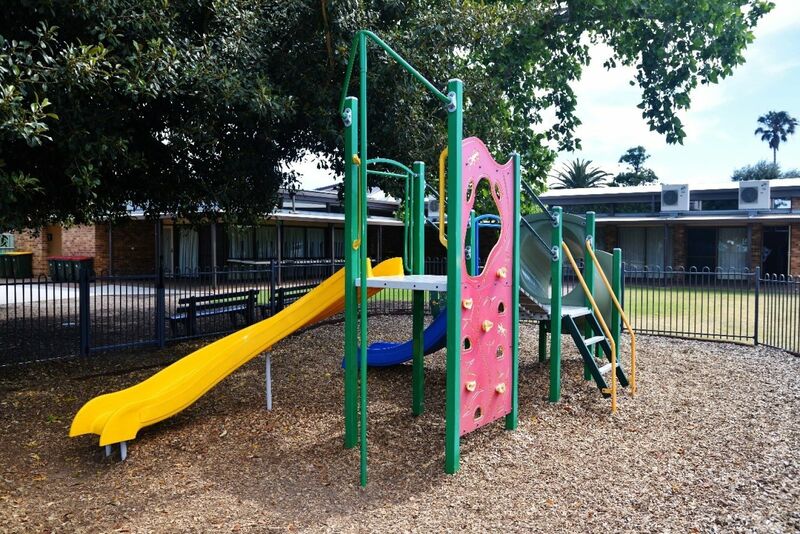 To enquire about booking this facility, please contact Bob on 8293 1313.